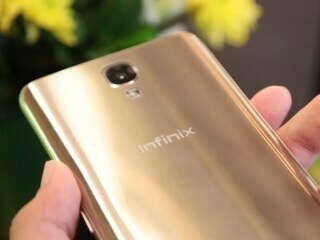 Infinix Hot 4 Pro smartphone was launched in August 2017. The phone comes with a 5.50-inch touchscreen display with a resolution of 720x1280 pixels. Infinix Hot 4 Pro is powered by a 1.3GHz quad-core Mediatek MT6737 processor. It comes with 3GB of RAM. The Infinix Hot 4 Pro runs Android 6.0 and is powered by a 4,000mAh non-removable battery. As far as the cameras are concerned, the Infinix Hot 4 Pro on the rear packs 13-megapixel camera. It sports a 5-megapixel camera on the front for selfies. 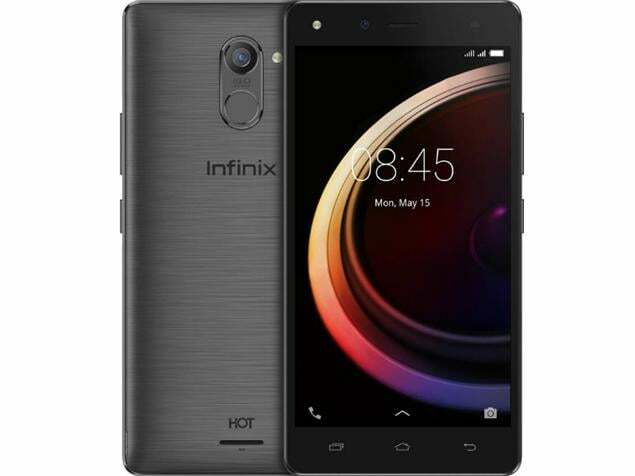 Infinix Hot 4 Pro based on Android 6.0 and packs 16GB of inbuilt storage that can be expanded via microSD card (up to 128GB). The Infinix Hot 4 Pro is a dual-SIM (GSM + CDMA and GSM + CDMA) smartphone that accepts Micro-SIM and Micro-SIM cards. Connectivity options on the Infinix Hot 4 Pro include Wi-Fi 802.11 a/b/g/n, GPS, Bluetooth v4.10, and 4G (with support for Band 40 used by some LTE networks in India). Sensors on the phone include ambient light sensor, gyroscope, proximity sensor, and compass/ magnetometer. 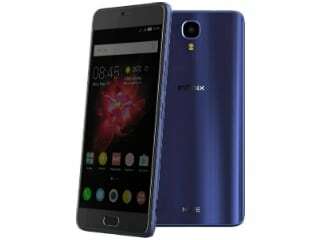 The Infinix Hot 4 Pro measures 152.60 x 76.20 x 8.80mm (height x width x thickness) and weighs 175.00 grams. It was launched in Bordeaux Red, Quartz Black, and Magic Gold colours. As of 23rd April 2019, Infinix Hot 4 Pro price in India starts at Rs. 7,499. Overall the phone is good. But their are many bugs. No update for that. Also no nougat update.